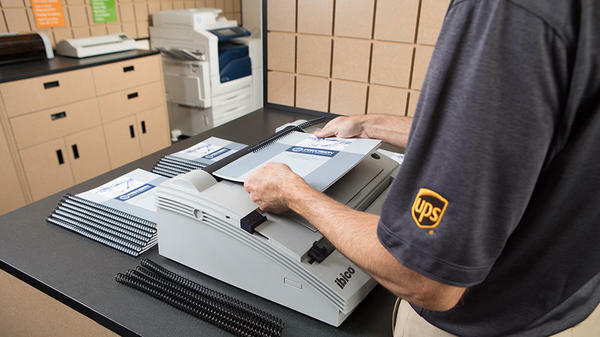 Whether you need quick color copies for your next presentation or binding and laminating services to give your report that professional look, The UPS Store at 2541 N Pleasantburg Dr Ste S is here to help you make a good impression. Simply upload your document online, choose your size, finishing and run size and pickup your materials on your schedule. It's really that easy. 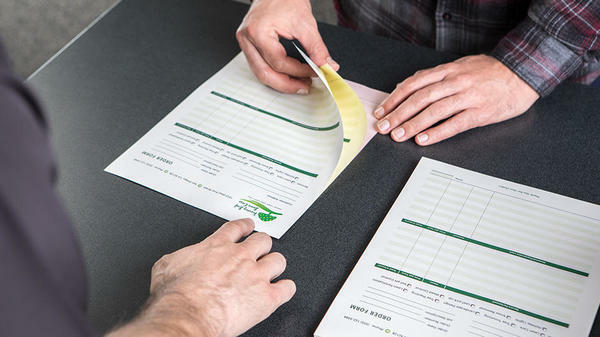 Stop by our store today and we'll copy your documents while you wait. Don't have time to wait? Upload your print-ready artwork to our easy and convenient online print tool. Simply upload, customize, preview, and submit your projects from anywhere and then pick them up at The UPS Store at 2541 N Pleasantburg Dr Ste S.
A well-put together presentation or report leaves a lasting and professional impression by adding impact and value to the information being shared. The UPS Store at 2541 N Pleasantburg Dr Ste S makes presentation printing easy. 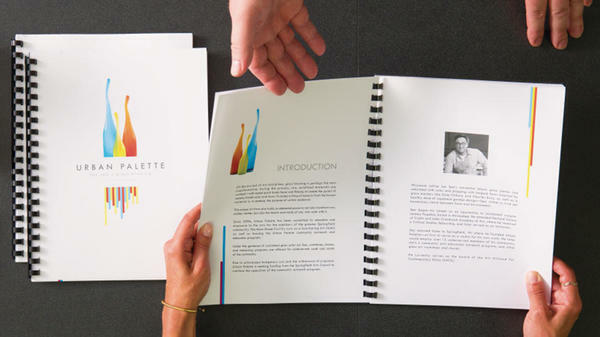 Simply send us your print file or place your order online, select your binding and cover options and upload your artwork – it's that easy.